Should High School Students Be Given The Morning After Pill? Dr Oz and his colleagues talked about the health headlines, including the morning after pill in NYC high schools and the latest fat shaming ads. Students in New York City High Schools are now being offered the morning after pill, Plan B, as young as age 14. Dr Nancy Snyderman said that parents can opt out of this through paperwork. Parents need to be informed of the options. In New York, condoms are available in high schools. Dr Richard Besser said that this shows they need better health education in schools. Only about 1 – 2% of parents have opted out of this. Dr Snyderman thinks that the sooner kids learn about their body’s the more they will respect them. It’s essential to have the proper health education. “Warning: Fat Prevention Begins At Home. And At The Buffet Line,” reads a new ad from strong4life.com. In an effort to stop childhood obesity, the organization, and many others, are turning to fat shaming. 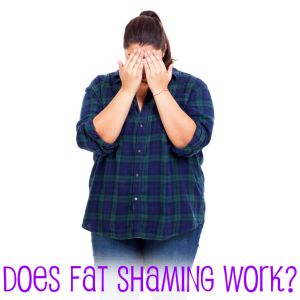 Fat shaming is where you make fun of something and put it down to force someone to change. It can have a major hit on the self esteem. Dr Nancy Snyderman said you should never shame kids and teens. 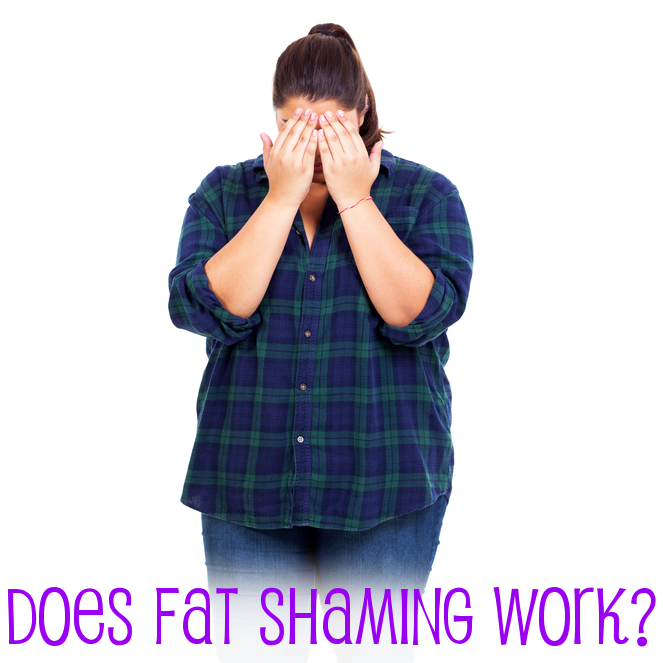 Dr Jon LaPook has seen studies that show fat shaming doesn’t work. In fact, it’s really a form of bullying. Dr Richard Besser has worked with kids and he has yet to find a child who is overweight that doesn’t already feel bad. They know that it’s not good for them or socially acceptable. Dr Snyderman thinks that it’s the adults fault and their responsibility to stop it. If you gain weight, is that grounds for a divorce? Or should you have to pay your spouse? There are extreme health pre-nuptial agreements that say if you break a clause, like gaining weight or going gray, then you have to pay or it’s acceptable to divorce. The doctors had a good, long laugh at this. If someone asks you to do this, run in the other direction.